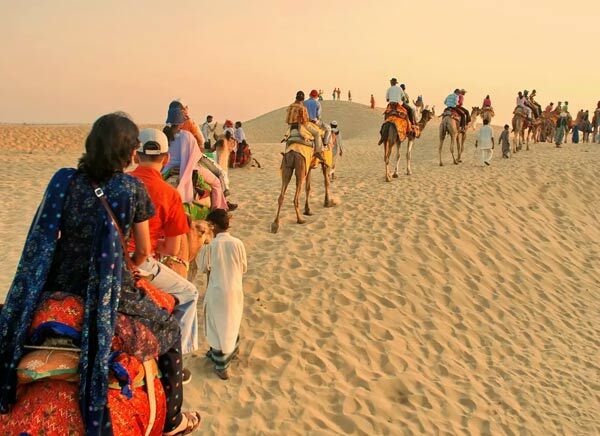 Rajasthan - the land of traditions, affectionate hospitality and royal legends! People here are the warmest of hosts and they are deeply traditional with men wearing the trademark turbans and women dressed in colourful ghagra choli. Covering Golden Triangle cities: Delhi, Agra and Jaipur along with Ranthambore and Pushkar in this itinerary. 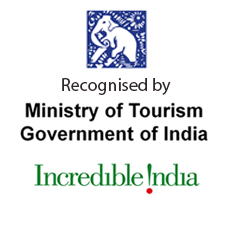 We extend to you a delightful experience and an assurance that you see India in its purest form at various places here. Buildings on Rajpath, Qutub Minar, places of importance in Mughal history like Agra Fort, Red Fort, Fatehpur Sikri etc. and expansive structures like Hawa Mahal, Amber Fort etc showing Rajput architectural excellence are all spell binding sights to watch. 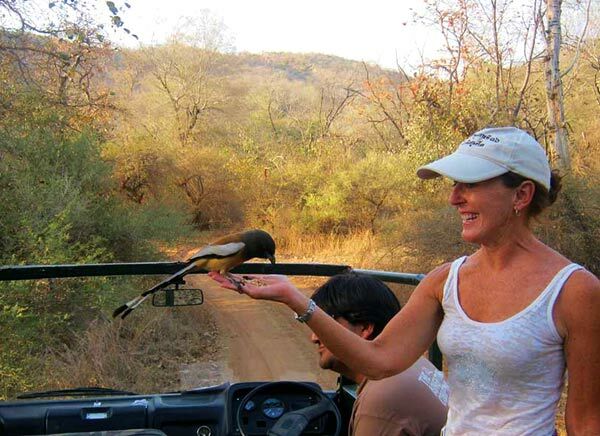 In addition to this, you will feel sheer excitement on visiting the Ranthambore National Park and will surely be captivated by the serene atmosphere of the holy Pushkar city.  On your arrival at the capital city of India: Delhi, you will be welcome by our Travelogy India official and taken to a hotel.  Our official will help you to check process and guide you about your tour program and handed over all tour related document. where you ease up yourself for some time. Later, you will be taken for a sightseeing tour of Delhi visiting some famous tourist attractions like Jama Masjid (largest mosque in India), Qutub Minar (2nd tallest minaret in India), Red Fort (Mughal fortress), Chandni Chowk, India Gate (war memorial located on Rajpath) and all the grand stately buildings in very nearby area including the President’s house. Also we will be taking you to the Lotus temple: temple of Baha’i faith and Laxmi Narayan Temple which is dedicated to Lord Vishnu, Swaminarayan Akshardham Temple, the preserver of this world. Overnight stay in Delhi. Come morning and you will be conveyed to Agra by a comfortable drive covering a distance of 225 kilometres. Arrive and check into hotel. Later we will take you to explore the beautiful Tajmahal - One of the seven wonders of the World. 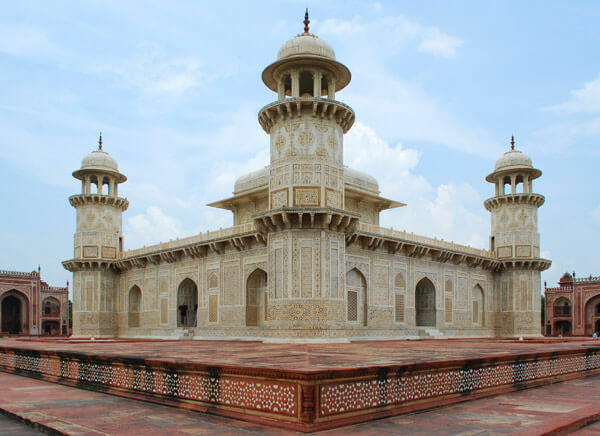 Explore the Red Fort of Agra (A UNESCO World Heritage Site). Another site to explore is Akbar's Fort in Sikandra. Spend your night peacefully in Hotel. Start for Jaipur in the morning by an assisted drive (covering 232 kms). Stoppage at Fatehpur Sikri on the way (erstwhile capital of Mughal Empire). This was a planned city constructed by Akbar when he decided to change his capital from Agra. 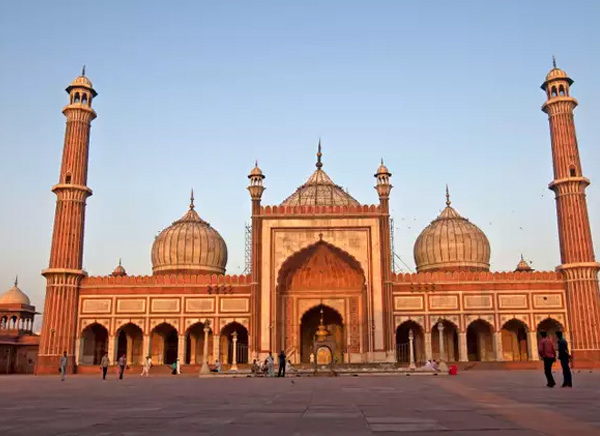 Fatehpur Sikri now lies deserted but it still has some awe-inspiring sites like the Buland Darwaza, Jama Masjid and tomb of famous Sufi saint Sheikh Salim Chishti. 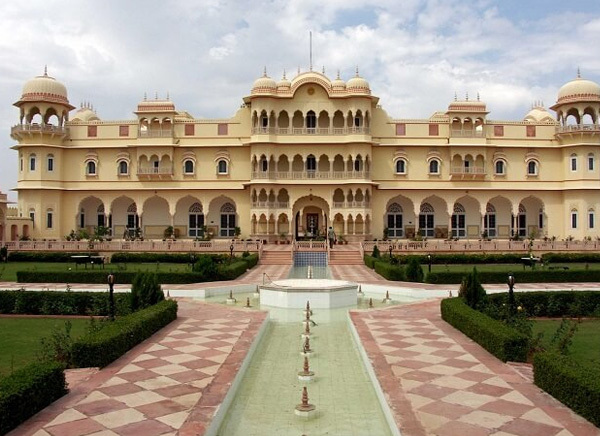 Continue driving towards Jaipur and checking into a hotel on arrival. Overnight Stay at Hotel. In the morning, after breakfast excurse the city of Royal Palaces by visiting Amber Fort tucked at a hill (where you’ll reach while enjoying a majestic elephant ride), Jaigarh fort lying above Amber Fort and Nahargarh Fort all three forming a powerful fort triad in possession of Sawai Jai Singh II. Also visit the well maintained museum in City Palace (exhibiting artefacts and weapons of olden times) and Hawa Mahal (having 935 windows) constructed with an idea that the royal ladies could get glimpses of the happenings outside from the windows while keeping them safe and secure in the palace complex. Reposeful night stay at the hotel in Jaipur. After breakfasti, We will drive to Ranthambore. 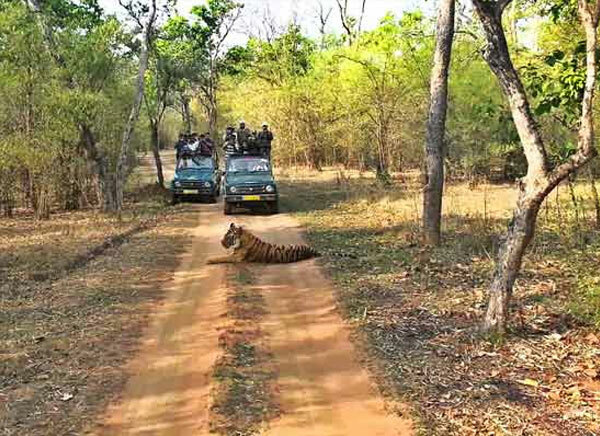 On reaching Sawai Madhopur which is the gateway to Ranthambore, check in to a forest lodge standing in the vicinal area of Ranthambore National Park. 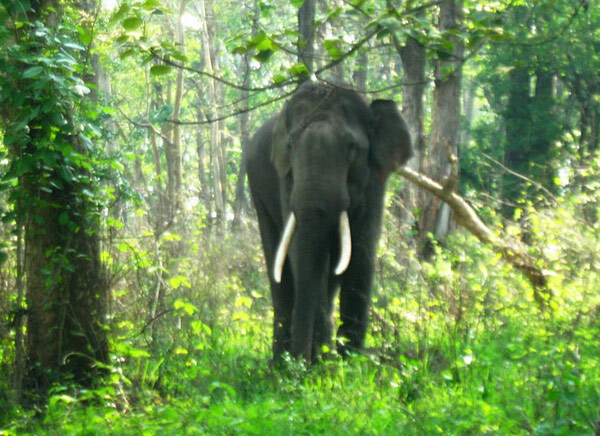 It is home to the world famous Royal Bengal Tigers which are now classified as an endangered species. One can spot a wide variety of other animal, plant and bird species in here. 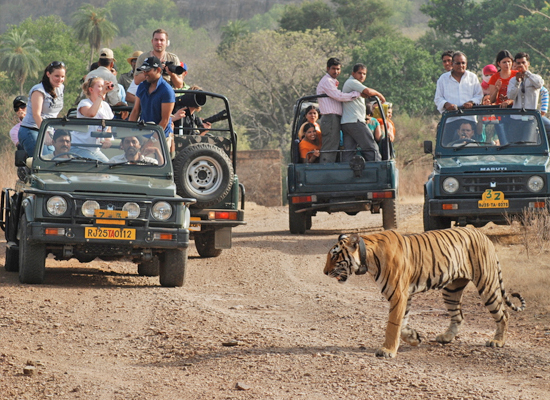 You will be taken on an evening jungle trip guided by a wildlife expert (driving in a jeep) at the Ranthambore National Park. Night stay at the forest lodge. 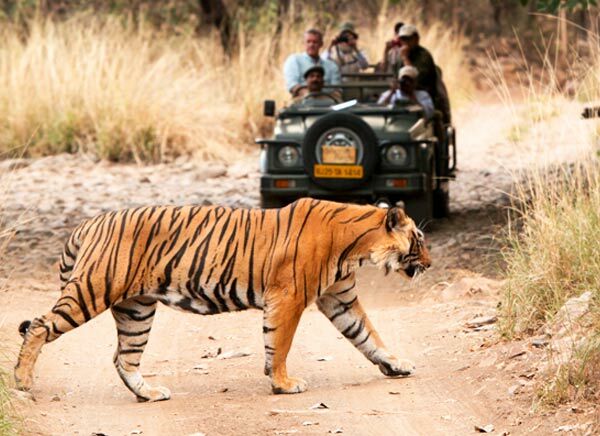 Ranthambore National Park is one of the most well preserved national parks in whole India and enjoys the status of sheltering the Royal Bengal Tigers as mentioned earlier. Spending the whole day here will give you several golden chances of spotting these tigers and elephants which make you say wow at an instant. Also visit the Ranthambore fort which is located inside the park only. Return to the lodge for a restful night stay. 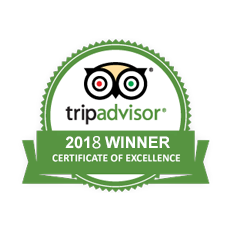 Leave Ranthambore with our representatives after having a yummy breakfast and reach Pushkar which hosts the world’s largest camel fair held once a year. In here, we will make you visit the only important temple dedicated to the worship of Lord Brahma (the creator of this world), Savitri Temple located just behind the Brahma Temple, the ever tranquil Pushkar Lake and Nag Pahar (serving as a division between Pushkar Lake and Ajmer). 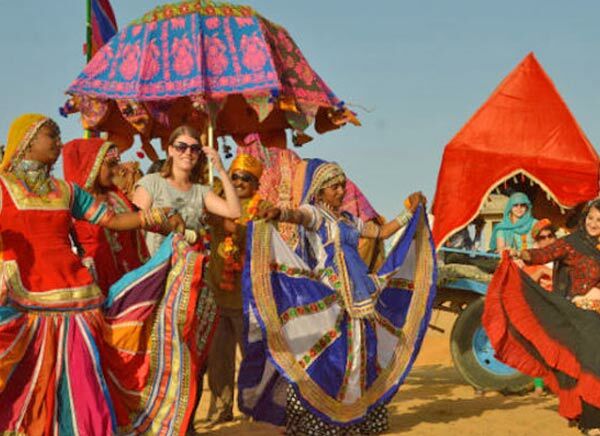 At the last day of Golden Triangle with Rajasthan Wildlife Tour, we take you back to Delhi from where you will be transferred to the airport to board a flight to get back to your hometown. Take along with yourself pleasurable remembrances!